NCT 127�has topped charts once again. 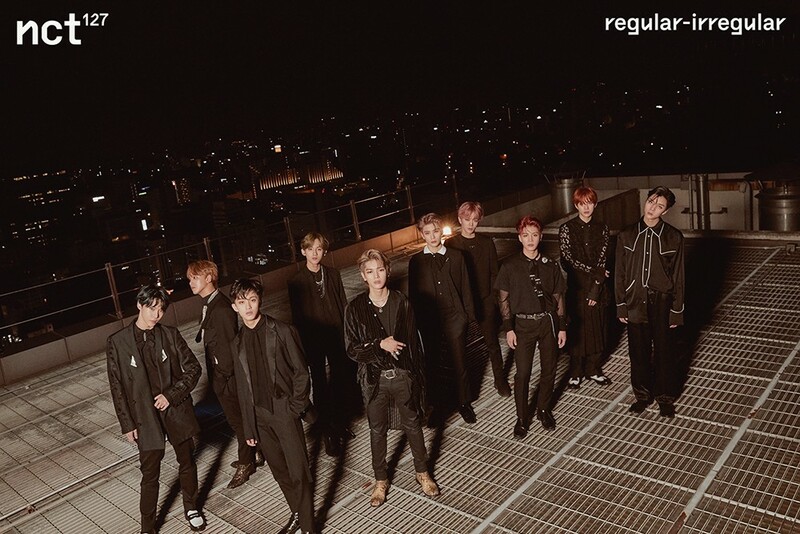 The boys released their 1st full album 'Regular-Irregular' on the 12th. The album has ranked #1 once again on Hanteo�and Synnara�for 2nd week in a row. The boys had previously not only topped the album charts, but also iTunes�charts all over the world, China's Xiami Music, and more.